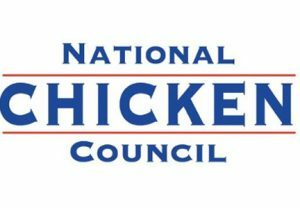 During the 2018 National Safety Conference for the Poultry Industry in Destin, Fla., 191 chicken and turkey facilities received safety awards by the Joint Industry Safety and Health Council. The companies were honored in recognition of their outstanding performance through the implementation of innovative and effective employee safety and health programs. “Our industry has made great advancements over the past few decades to improve workplace safety. We received more applications this year for the safety awards program than ever before. It is great to see so many companies implementing new and innovative programs to promote safety in their facilities,” said Joint Industry Safety and Health Council Chair Mick Berning, Cargill. 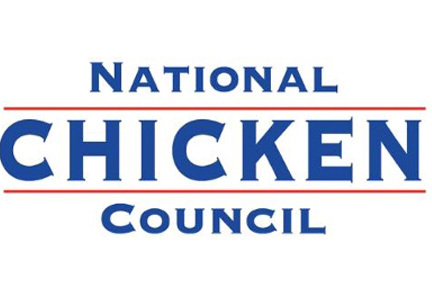 The Joint Industry Safety and Health Council consists of members from the U.S. Poultry & Egg Association, National Chicken Council and National Turkey Federation. Collectively, the three organizations represent companies that produce 95 percent of the nation’s poultry products and directly employ more than 350,000 workers. Based on the latest data available from the Bureau of Labor Statistics, the poultry slaughter and processing OSHA total recordable illness and injury rate for 2016 was 4.2 cases per 100 full-time workers. The 2016 rate represents an outstanding 82 percent improvement from 1994.